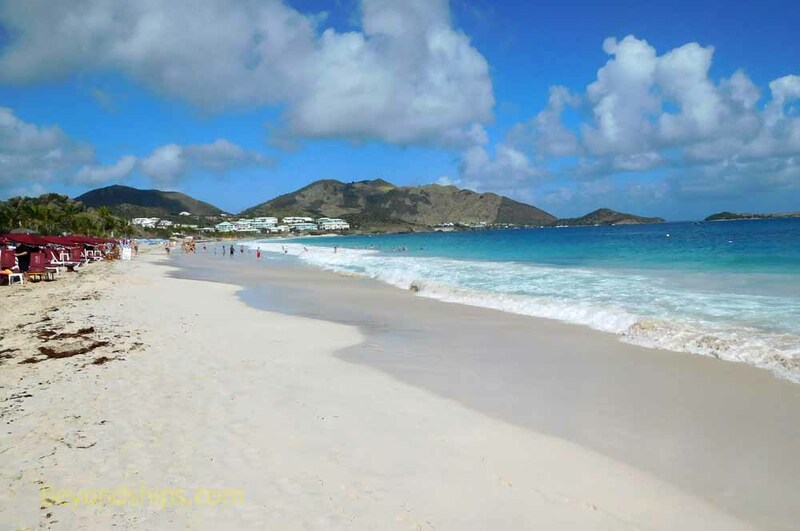 Perhaps the most popular thing to do in St. Maarten is to go to one of the island's many beaches. 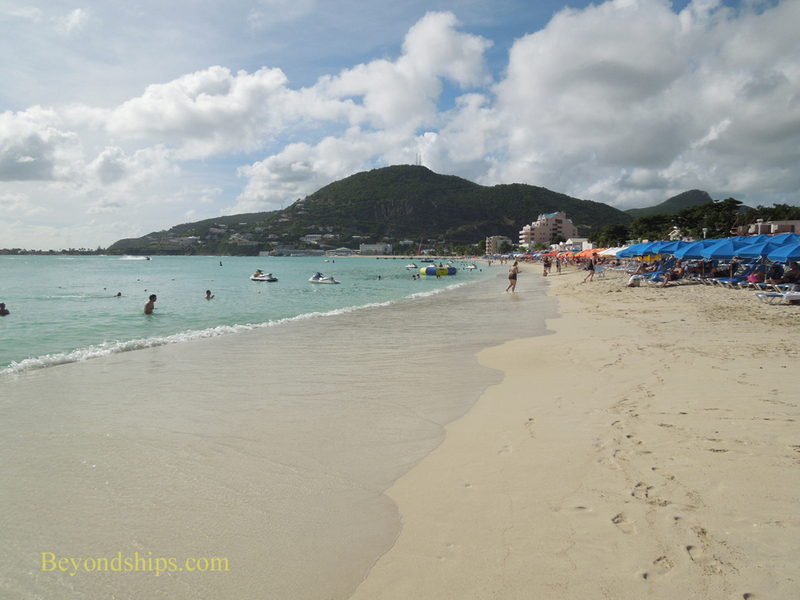 The most convenient beach to the cruise ship complex is Great Bay Beach in downtown Phillipsburg. 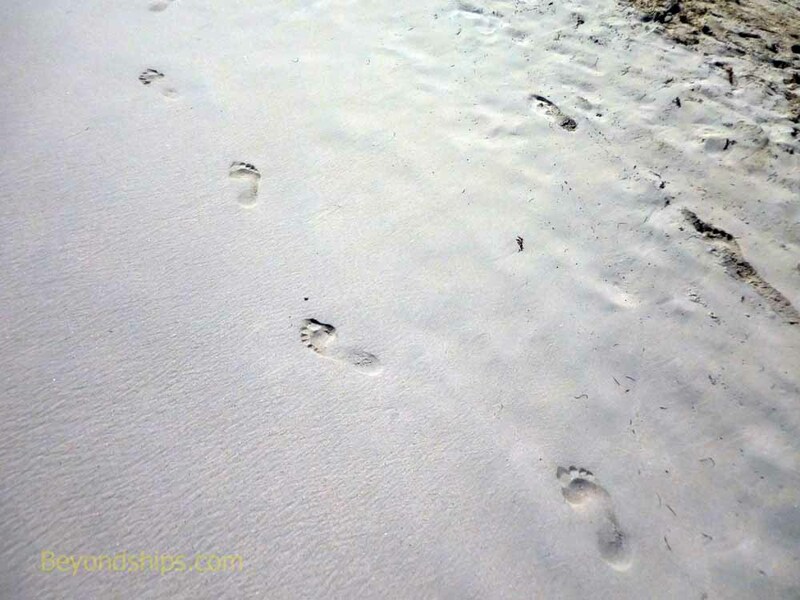 It is a wide sandy beach with facilities nearby. 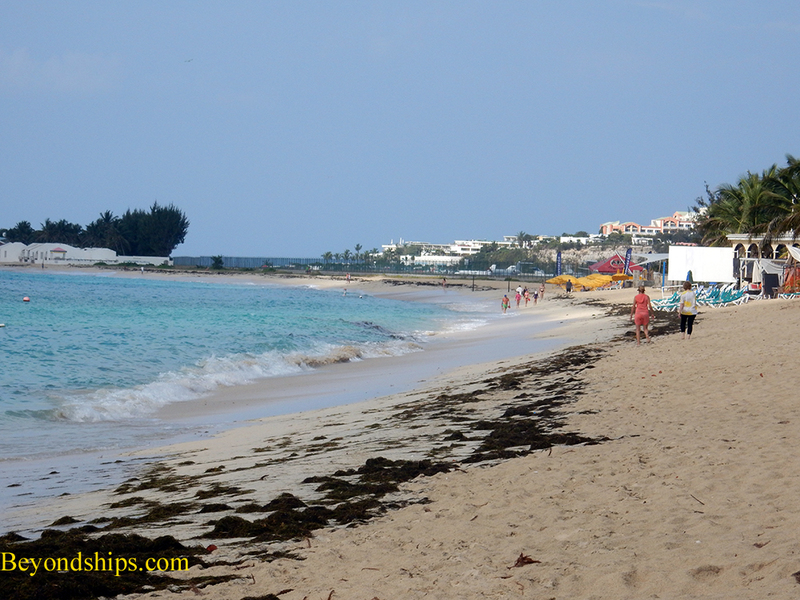 Great Bay Beach is about 20 minutes walking from the cruise terminal. The water taxi from the cruise terminal also stops there. On the French side of the island is Orient Bay, which has the reputation as being the prettiest beach. It is a long gently curving strand of white sand. 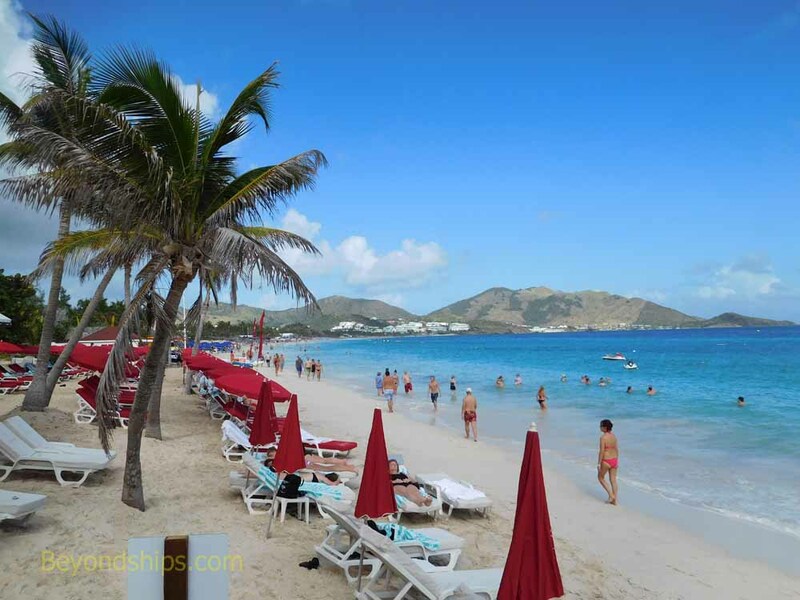 This beach has been extensively developed with bars, restaurants and resorts bordering the beach. A section of the beach is a clothing optional. 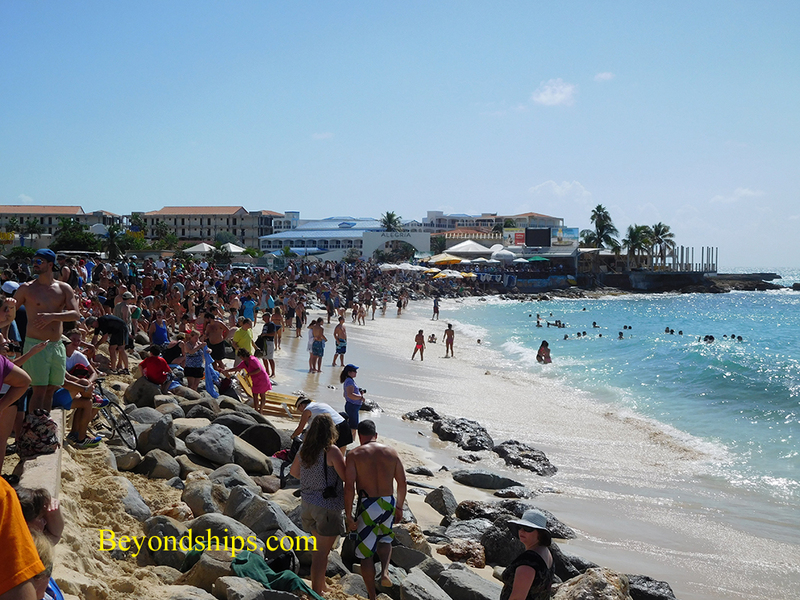 Another popular beach is Maho Beach. Located near the airport, aircraft fly very low over the beach. 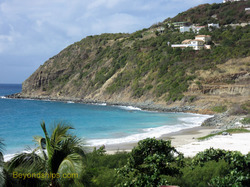 It is a relatively small beach with a mixture of white sand and rock. There are two bars with tables bordering the beach. (See separate review). Also near the airport is ​Simpson's Bay Beach. It is longer and quieter than Maho. Buccaneer Beach is on Simpson's Bay Lagoon. It offers views of the airplanes taking off and landing at Princess Juliana Airport but the planes do not swoop over the beach as at Maho. The island has many other less well-known beaches. 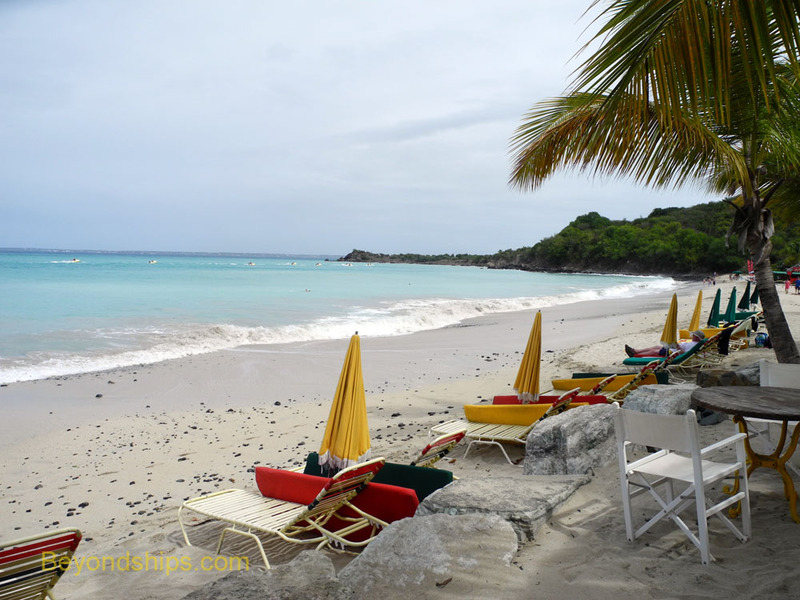 Friar's Bay Beach is an out of the way beach on the French side. Mullet Bay Beach on the Dutch side was once quite well known but since a hurricane forced the closure of the Mullet Bay Resort it has become less popular. 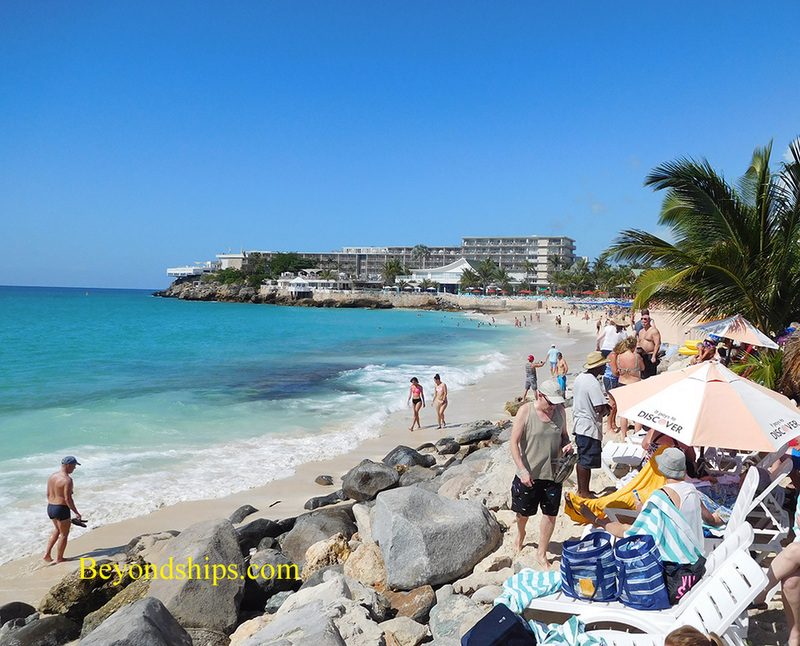 The cruise ships nearly always offer shore excursions to Orient Bay and some offer transfers to Maho Beach as well. Alternatively, there are usually taxis at the cruise complex offering to take you to Orient Bay, Maho and to other beaches.